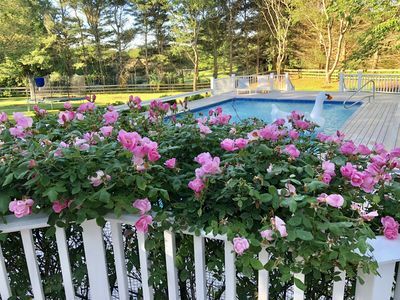 Very private Bluff Road home, 4 bedrooms, 2 1/2 baths. 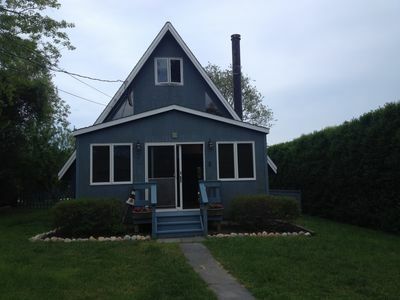 Two fireplaces, large living room, dining room and second floor deck. 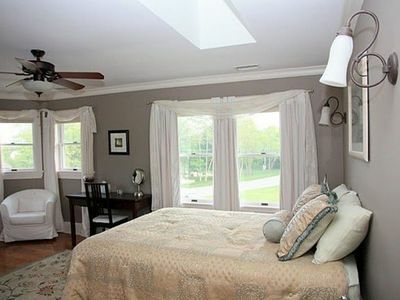 Master suite with whirlpool tub and separate shower. 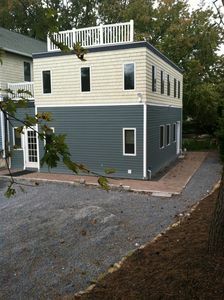 Bedrooms and full bath recently renovated. 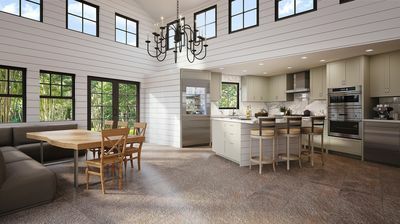 Brick patio and outdoor dining area. 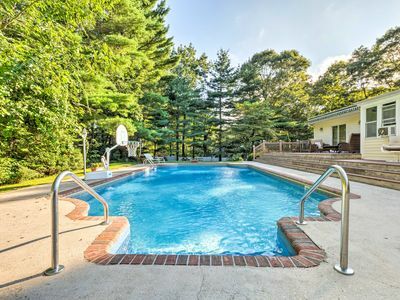 Beautifully landscaped property with in-ground pool and outdoor shower. 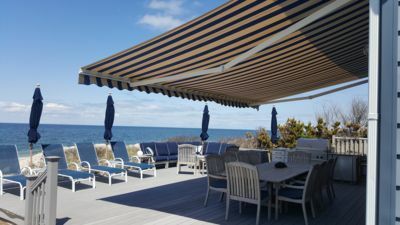 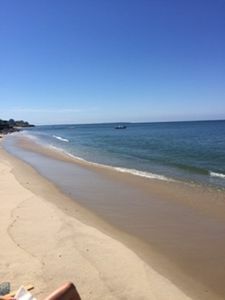 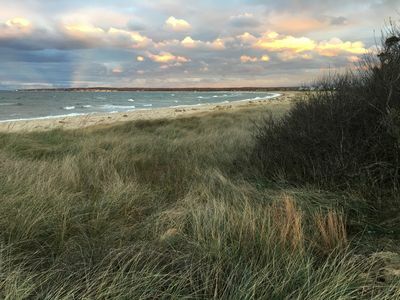 Short walk to Indian Wells beach, Amagansett village, and the Hampton Jitney. 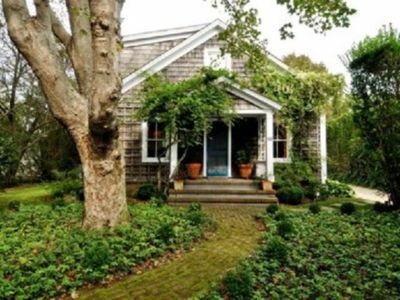 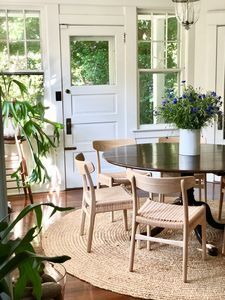 Short drive to East Hampton and Montauk. 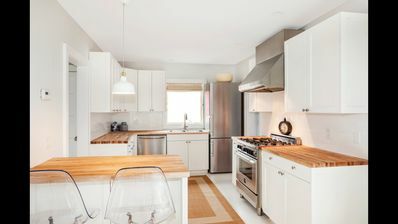 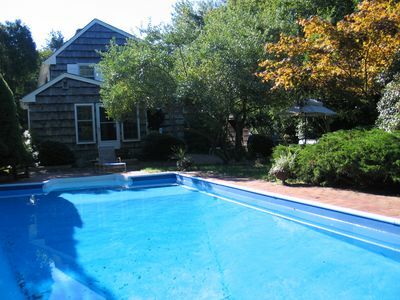 Hamptons Home w/Solar-Heated Pool-Walk to Beach! 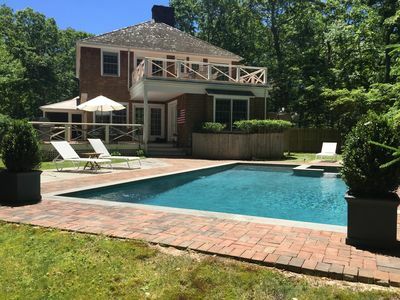 Bridgehampton Village Historical with Beautiful Yard/Heated Pool, Walk to Town! 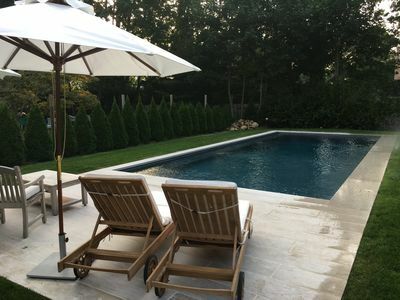 Private Oasis In The Hamptons! 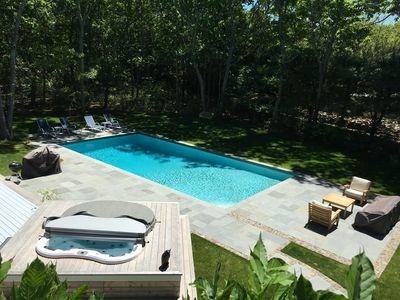 Fall Availability at this Spacious Retreat in East Hampton w/ Pool!